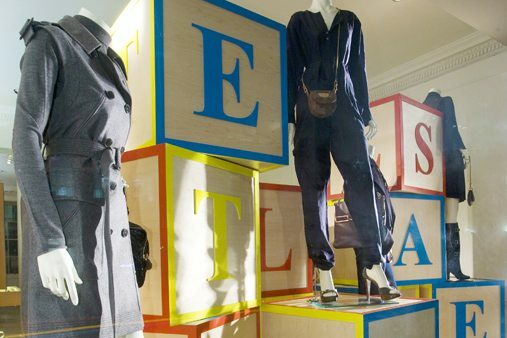 Prop Studios were commissioned by Stella McCartney to create an eye-catching sale window for the brand’s Bond Street store. 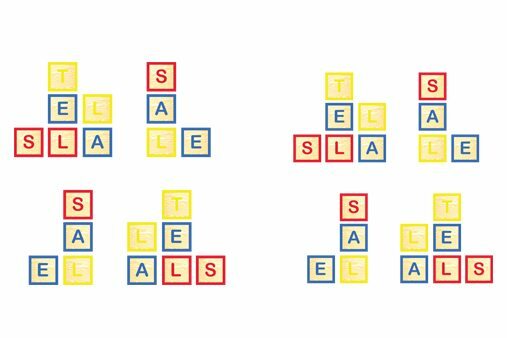 We were briefed to design a scheme that had no traces of red sale signage. 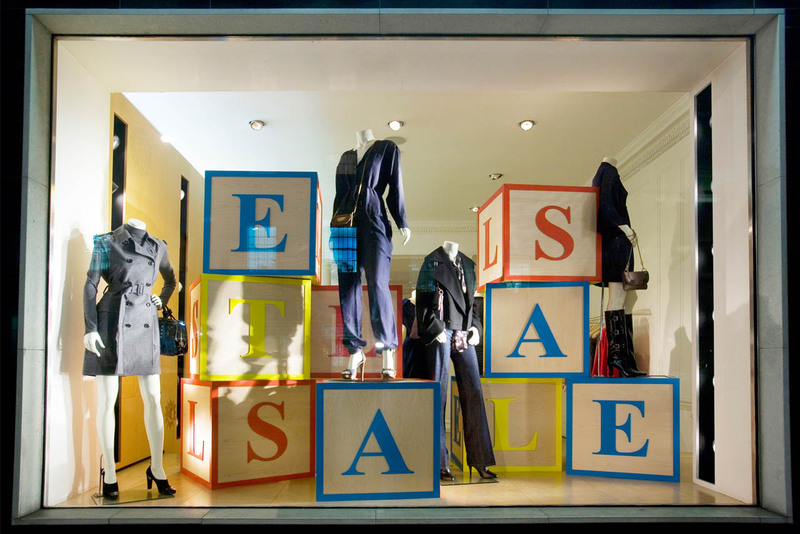 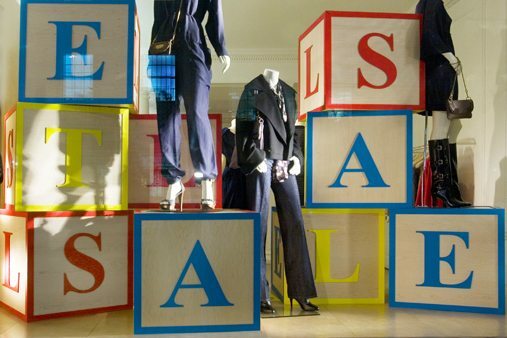 Playful, considered design ensured that the windows were impactful and on brand throughout the sales promotion. 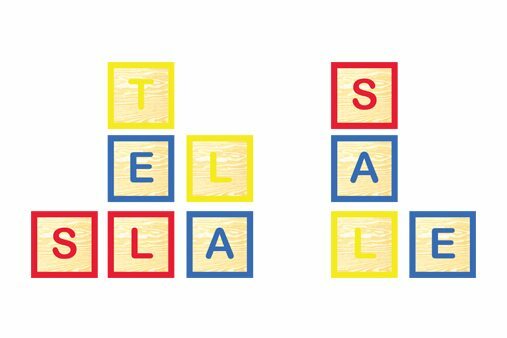 We created an impactful scheme based upon children’s building blocks, as if they were from a nursery. 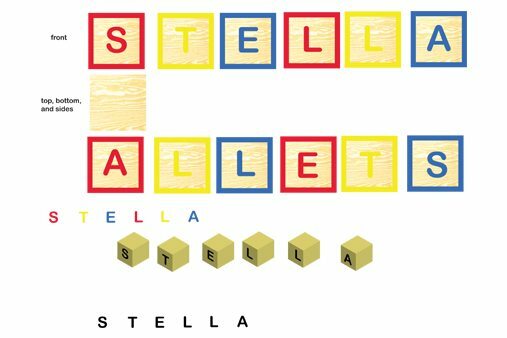 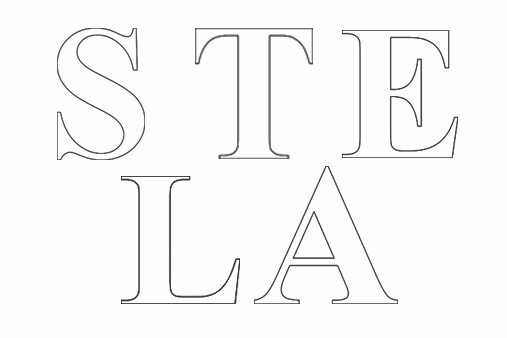 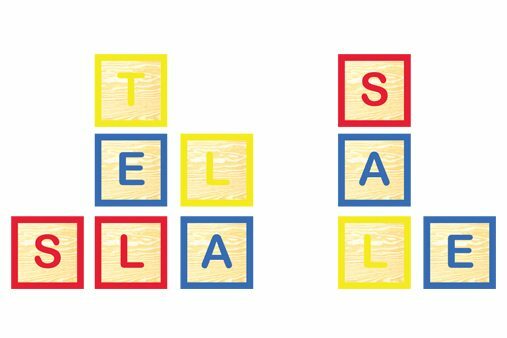 The blocks spelt out ‘SALE’ as well as including the letters of Stella’s name on each block. 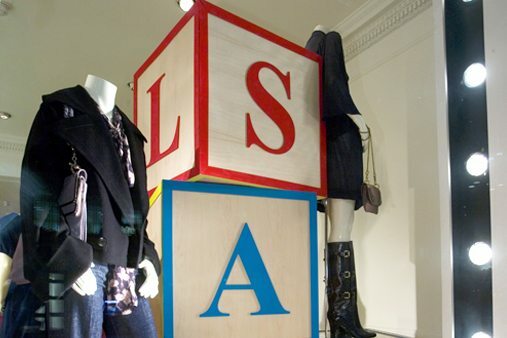 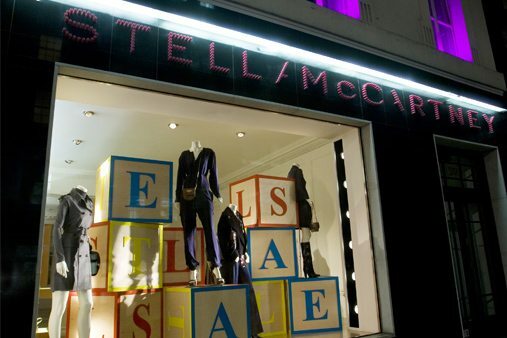 Our team were aware of Stella McCartney’s interest in protecting the environment and used sustainable materials to build 10 giant children’s building blocks.